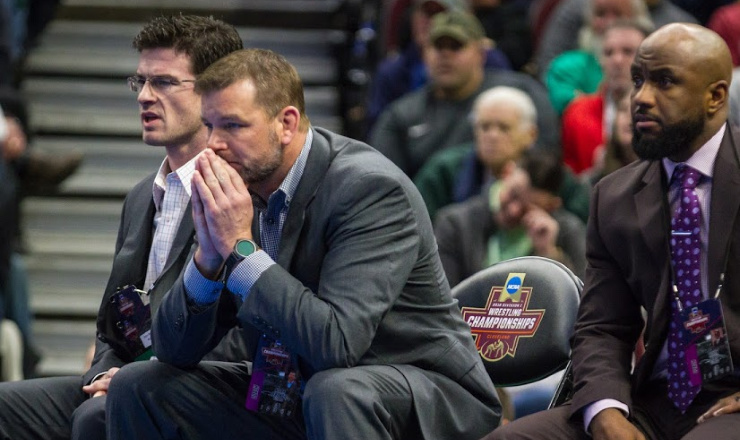 Mark Branch, head coach of the University of Wyoming, joins The MatBoss Podcast and host Chad Dennis to talk about recruiting, youth sports and some of the inherent difficulties within the wrestling landscape of the state. Branch also compares and contrasts situations from Oklahoma State and Wyoming. About MatBoss: Created by coaches for coaches, MatBoss for iPad® integrates wrestling stats directly into the video you record for each match, completely replacing the need for labor-intensive pencil and paper scoring systems. It’s the wrestling stats app our sport has been waiting for. For more information, visit MatBossApp.com.